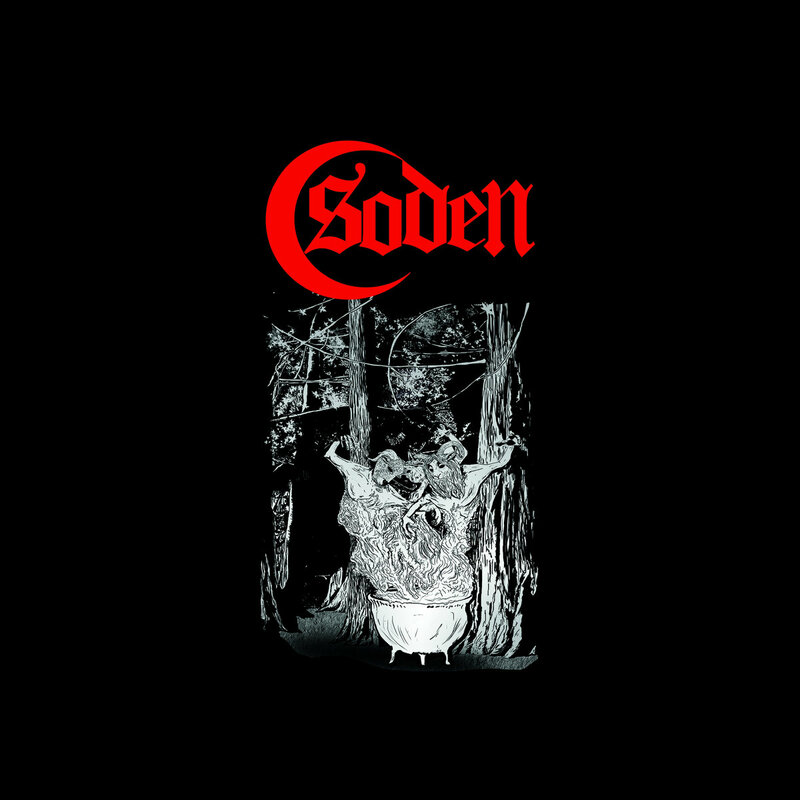 666MrDoom: Soden EP 2015.SODEN is an instrumental dark groove noise that thrive on making you feel strange and groovy!. Bringing new elements of sounds and fuzzed out riffs to get you moving. We are working on a Debut E.P to bring the people some music to get lost in. Αναρτήθηκε από MrDoom στις 8:36 μ.μ.